 Monday - Friday 11AM-6PM or through Free Pitgo Bingo! 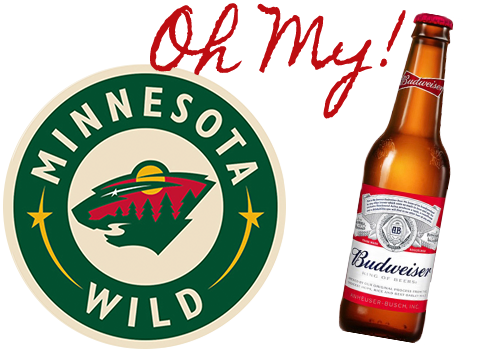 & 2 for 1 on anything your drinking when the Wild score! Every 3rd Wednesday Coach Bingo! 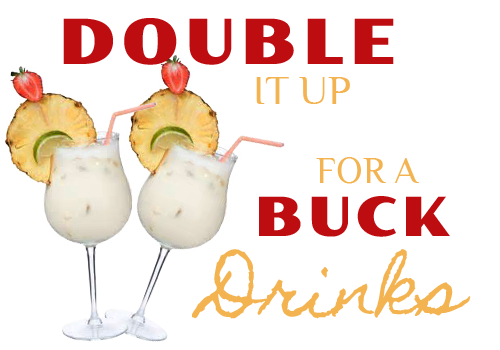 Double It Up For A Buck Drinks! 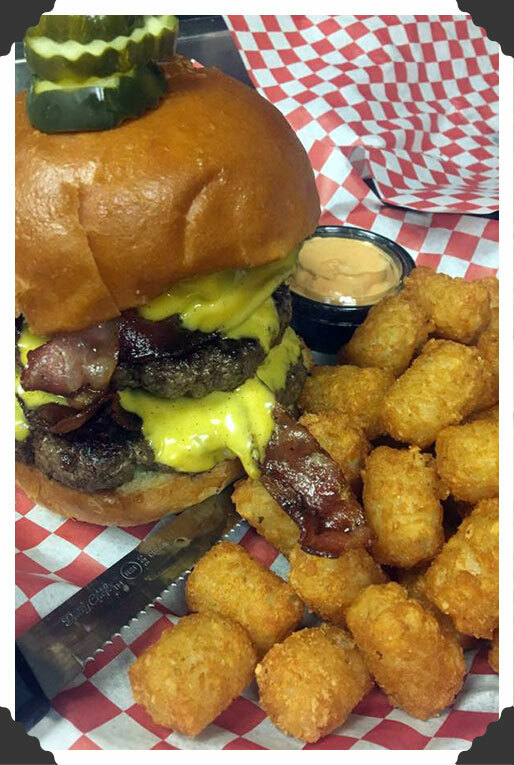 With Fresh cut fries or chips. Your choice of 3 toppings. Open-faced & served over Texas Toast with fries, tots or chips. 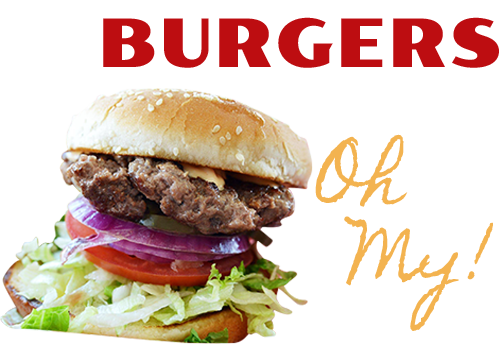 With small salad, chips tots or fries. This room is on the lower level allowing for 30-100 guests. It can provide a full service bar. 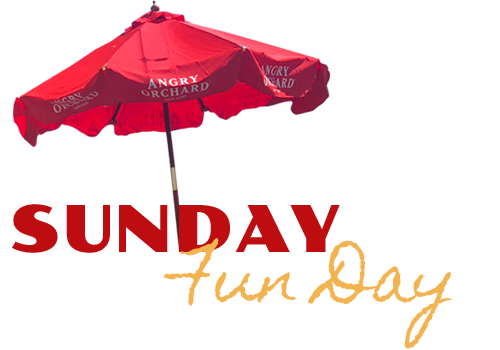 Air conditioned and with a rustic classy decor it contains 3 large screen televisions and a touch tune juke box. 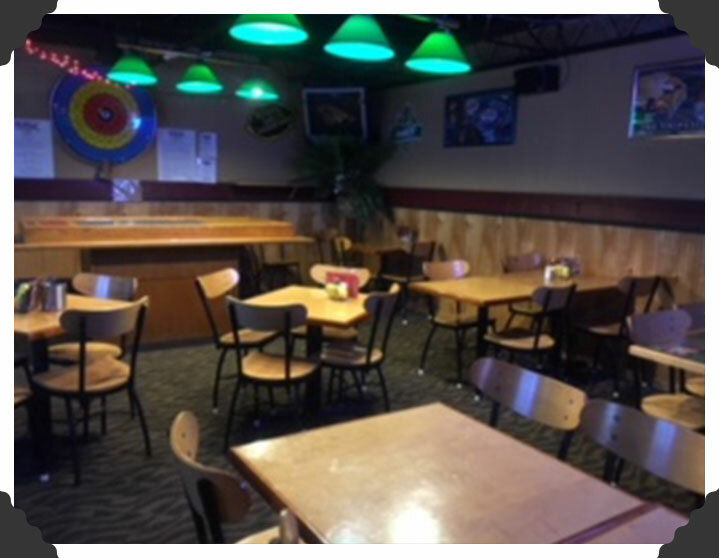 There is an 8x8 wood dance floor and booth seating. Buffet style catering is available. Minimum purchase is required pending on event. 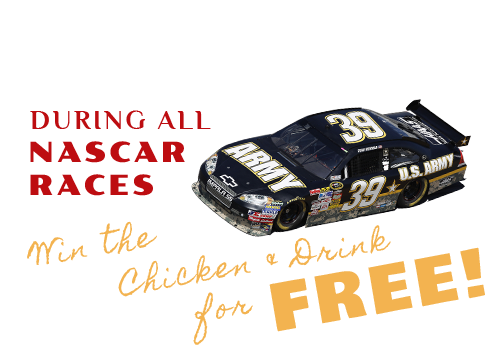 Gather your Friends for a party & try your luck on the tri-wheel! 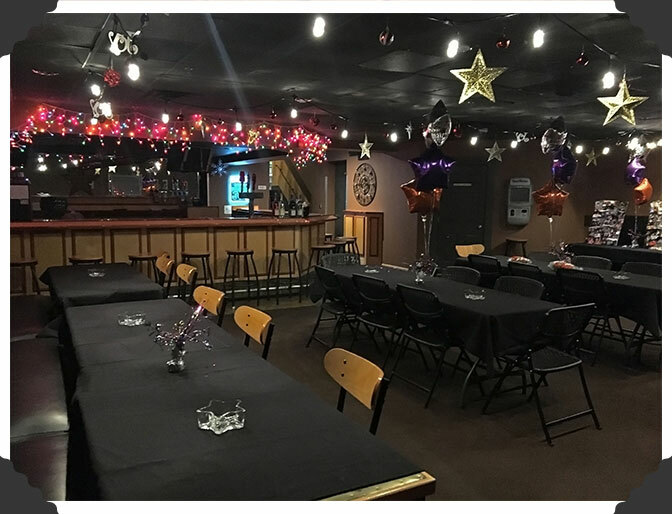 This room is great for smaller parties, sport banquets & birthday gatherings without worrying about the minimum purchase.